Celtic target Timothy Castagne has hinted at the importance of Champions League football to his career, indictating it could be something which keeps him at current club Atalanta. The defender has been keen to take the next step in his career, but Atalanta were not willing to let him leave in the January transfer window, despite the Bhoys' efforts at a deal. 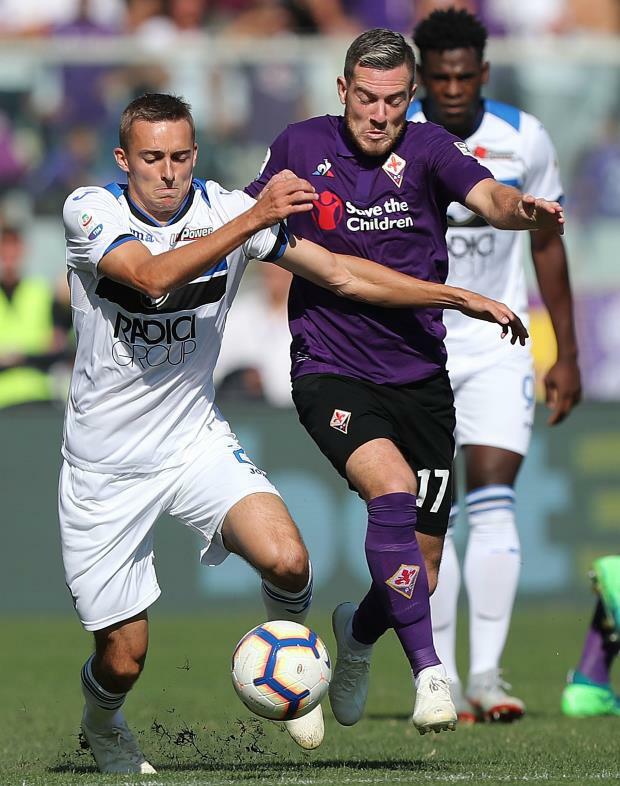 Atalanta are expected to be tested for Castagne's signature when the summer transfer window rolls around and the full-back could be on the move. However, Castagne, in a potential boost for Celtic, has admitted Champions League football is such an attraction it could change the picture at Atalanta; the Bhoys regularly enjoy Champions League football, while the jury is out on whether Atalanta can qualify through Serie A. "We will see", he told Belgian daily L'Avenir, when asked if it is still his desire to leave Atalanta. "It is clear that if we qualify for the Champions League, it will change the picture. "But for now, I am focusing on my game", he added. Atalanta currently sit in fifth place in the Serie A standings, just one point behind fourth placed AC Milan, who occupy the final Champions League spot. And Castagne concedes that Atalanta are already dreaming of finishing in Serie A's top four. "Yes, we will not hide it [wanting to finish in the top four]. "We know that it will be difficult, but we have so far managed good results against the teams that are our competitors in the race for Europe. "We can dream, but we will have to keep good pace until the end of the season." Celtic lodged a bid to try and sign Castagne in the January transfer window and though they did succeed in bringing in a right-back before the window shut, it was a temporary fix as Jeremy Toljan joined on loan from Borussia Dortmund.